Wai Hong Tsang, 33, has been found guilty of what police describe as the ‘well planned’ murder of his former wife Mingzi Yang in Lincoln. 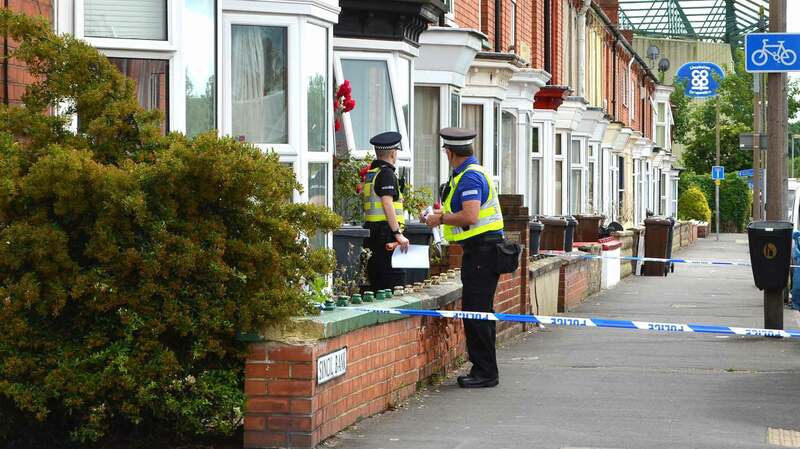 The body of 29-year-old Ms Yang was discovered at her home in Sincil bank, Lincoln, on Tuesday, June 17. Tsang, who was from the Grimsby area, was charged with Mingzi’s murder in June. Following a trial at Lincoln Crown Court that began on December 1, the jury on January 2 returned a unanimous guilty verdict. Tsang will be sentenced at Crown Court on Monday, January 5 at 10am. The scene where Mingzi’s body was found on June 17, 2014. Speaking after the verdict, DCI Martin Holvey, senior investigating officer from the East Midlands Special Operations Unit, said: “This was an extremely well planned murder. Tsang is a cold, calculated man who has never owned up to his crime.